Wood said he didn’t learn until this week that much of his membership was upset over the Jeep ads. He said he’d already written a personal letter of complaint on Feb. 6 to Fiat Chrysler CEO and chairman Sergio Marchionne after Wood’s son noticed the ad during the game. 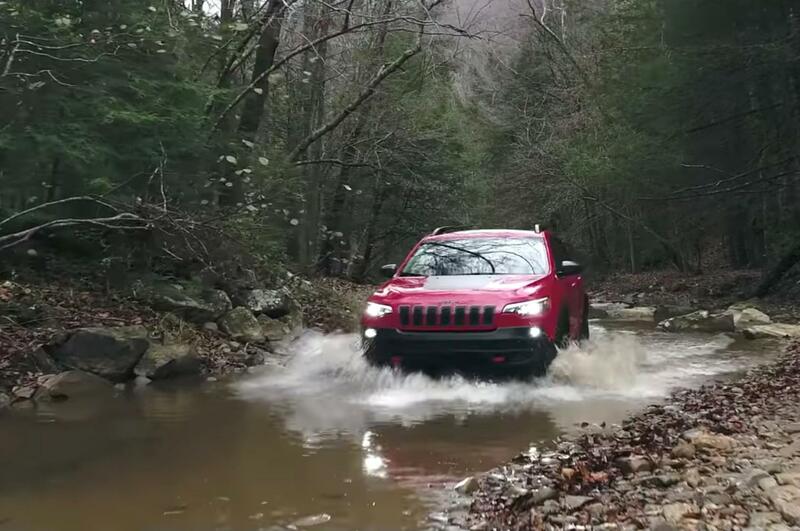 Diane Morgan, FCA’s head of marketing communication, didn’t identify where the ad was shot on the county road that “experiences seasonable runoff” but said the other was on private land in the southwest U.S. Published: Feb. 21, 2018, 6:55 p.m.